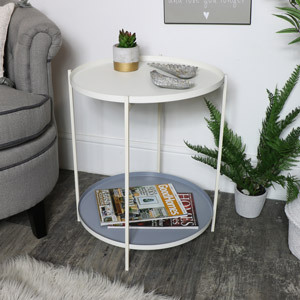 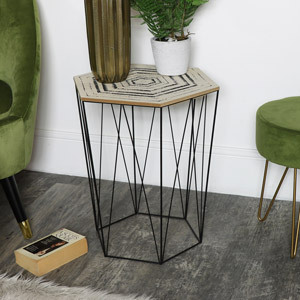 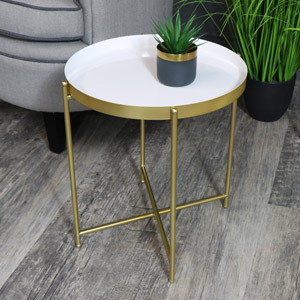 We have coffee tables that also offer storage space, be it drawers or shelving or the smaller compact nested table design, we have all you could need. 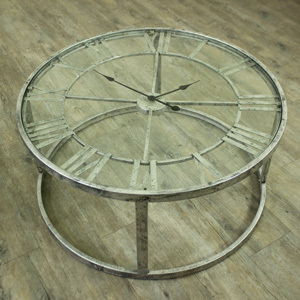 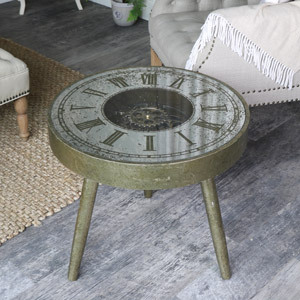 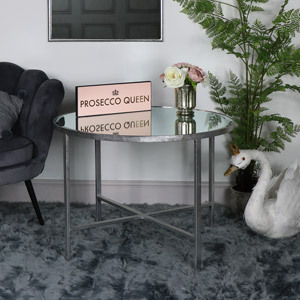 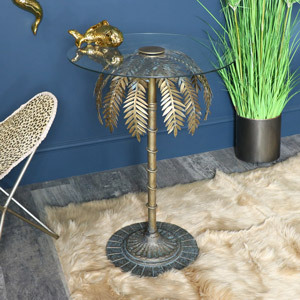 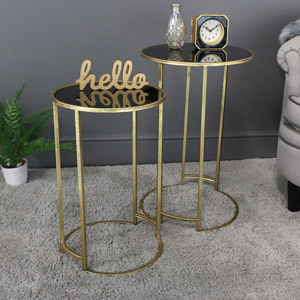 If you have a certain sense of style and need to find that perfect coffee table, then take a look at what we have to offer. 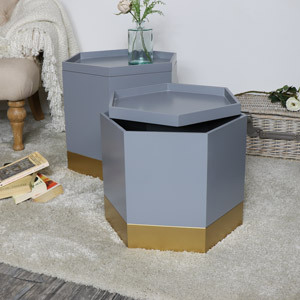 Specialising in painted furniture in a range of colours, styles and finishes, our tables will complement any room. 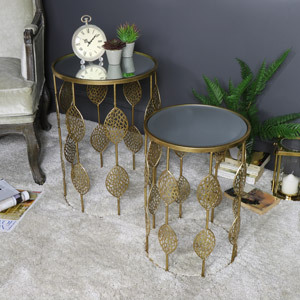 If you're looking to furnish a whole room, our coffee tables also come with matching, coordinating shabby chic living room furniture that will complete your decor. 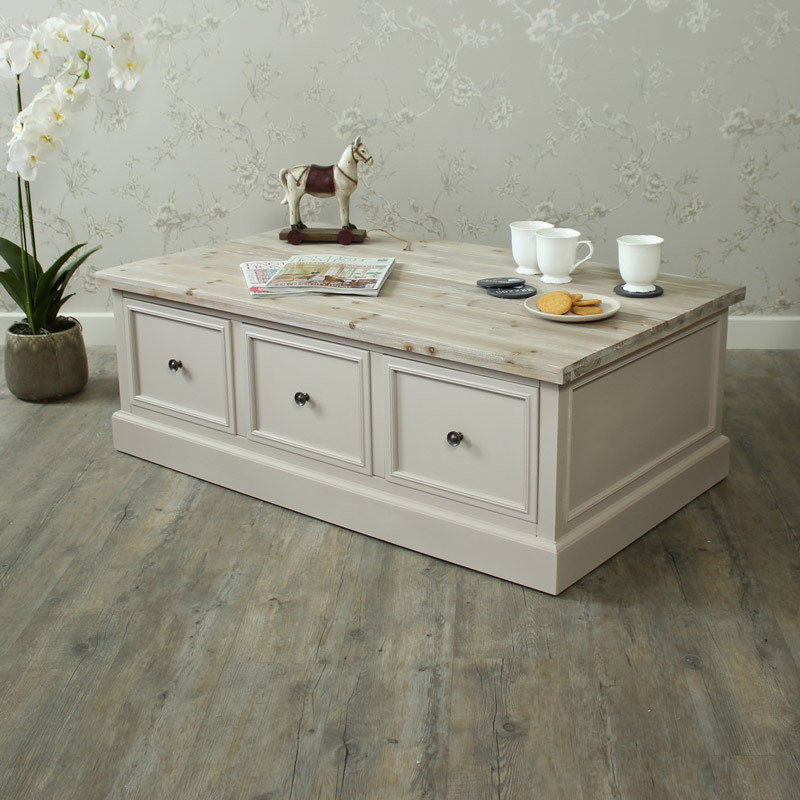 We have shabby chic TV cabinets, console tables, display units and sideboards. 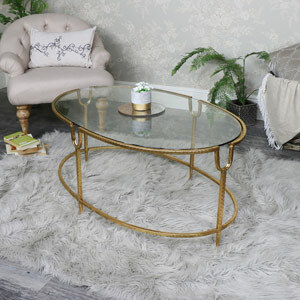 Choosing the right coffee table can create a wonderful centrepiece in your living room. 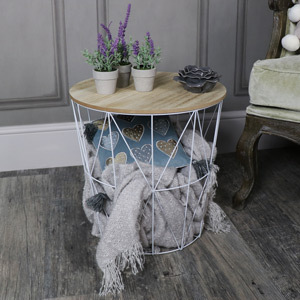 Just what you need to relax or for catching up with friends over a cup of tea or coffee. 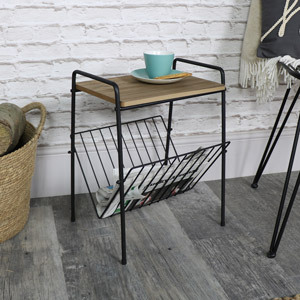 They also offer a place to put your favourite magazines and remote controls. 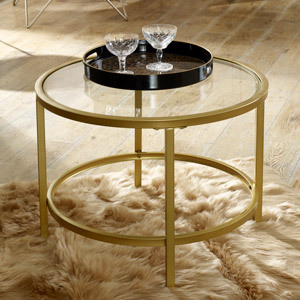 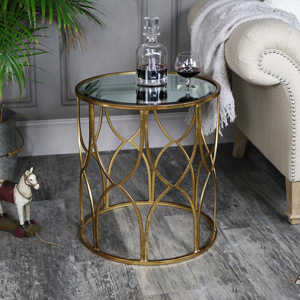 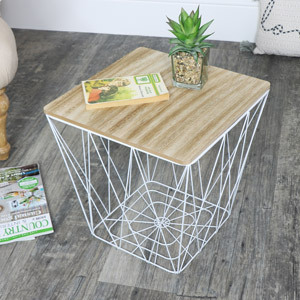 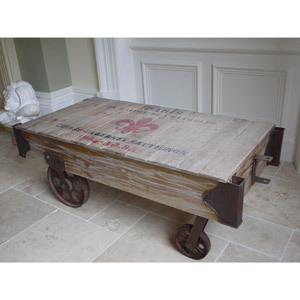 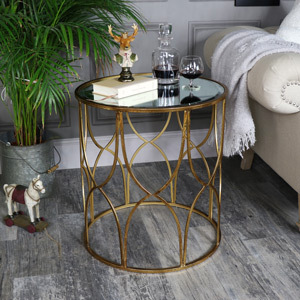 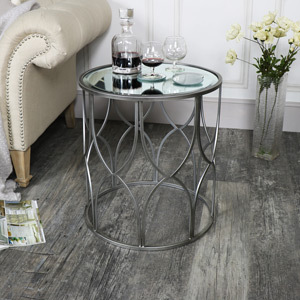 Whatever your needs and whatever your style, we have the coffee table for you.